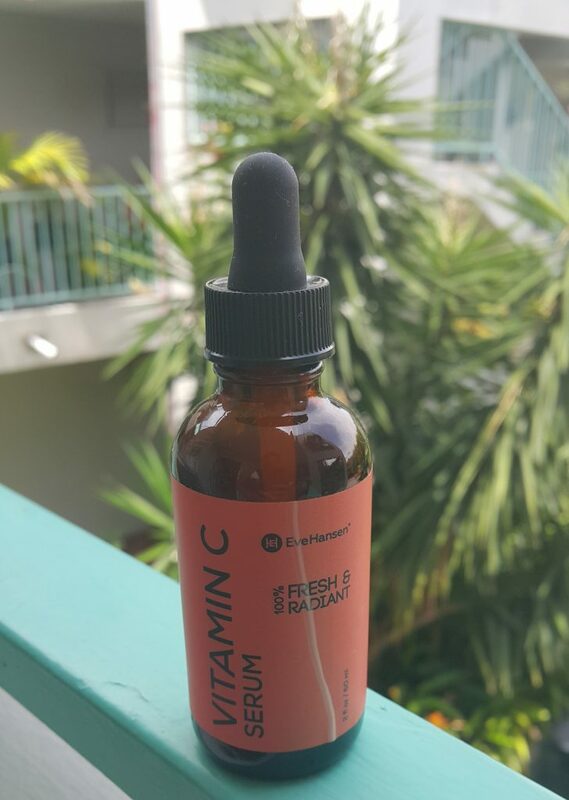 Let’s talk vitamin c serum! I don’t know where I get this concept from that I am now middle-aged and it’s time to stock up on wrinkle cream but yes. 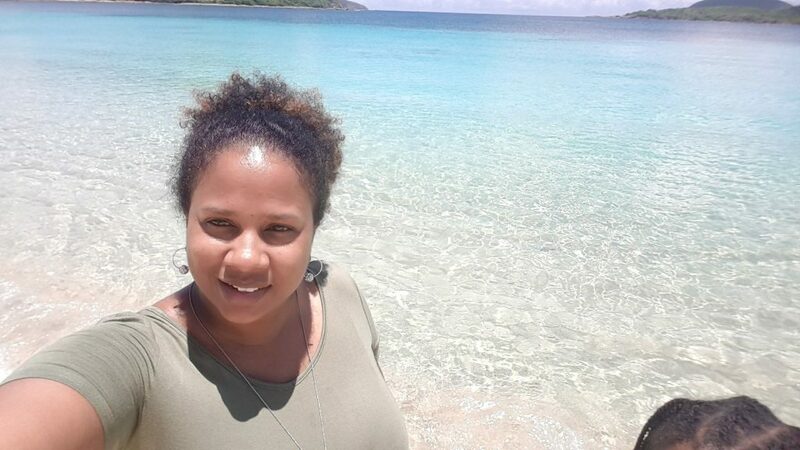 Maybe not quite middle aged but I always said I wanted to begin a proper skin care regimen when I crossed over into my thirties and come out of cake soap life (LOL) and I’ve been experimenting with different creams, cleansers, toners and moisturizers for a couple of years now. I went on Amazon one day looking for something to brighten my skin and help even it out because I think I suffer from patchy skin although not too bad. I also wanted something that would maybe help to brighten under my eyes which are always puffy. 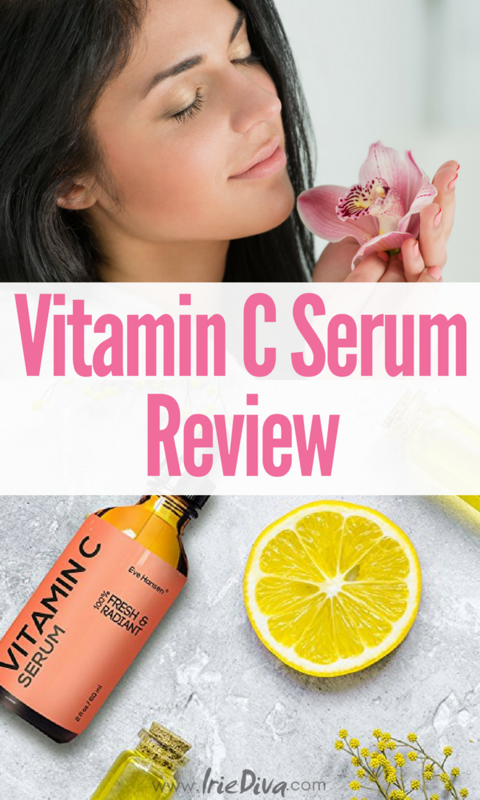 After pouring over reviews, ingredient lists and various promises by each brand I settled on the Eve Hansen’s Vitamin C Serum which as at the time I am writing this post, I just finished my second 2oz bottle. Therefore, I feel very qualified to endorse this product, which I purchased, by the way, this post isn’t sponsored. Just love the product! 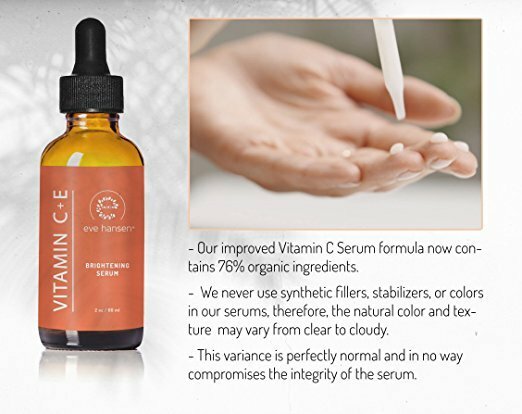 Eve Hansen’s Vitamin C Serum contains 20% Vitamin C with 11% Hyaluronic Acid along with other proven anti-aging ingredients such as Vitamin E, Ferulic Acid, and Organic Jojoba Oil. Vitamin C has played a vital role in anti-aging skin care for centuries. When added to your daily routine, vitamin C provides a range of benefits, from evening out your skin tone, shielding skin from pollution, significantly improving hydration, and keeping your skin looking younger, longer! Do I believe it? I definitely think the serum has done its part to even out my skin. 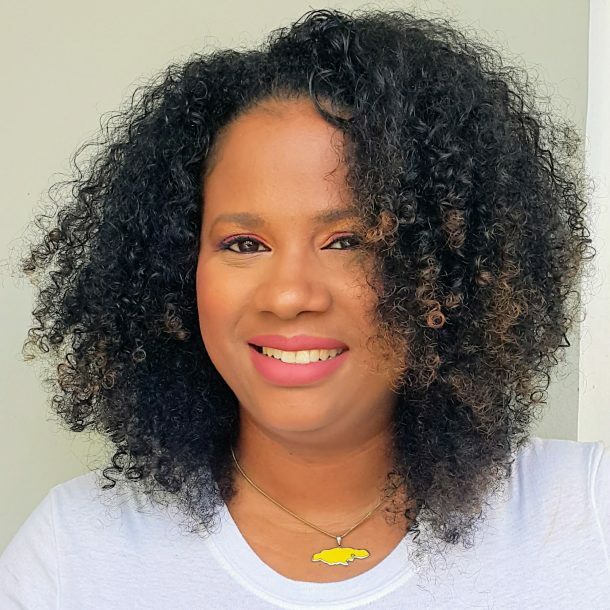 There have been days where I’m looking in the mirror thinking “hmmm, looking quite vibrant today Irie” and I’m actually loving my skin tone these days. I like that it also claims to be anti-ageing so it’s working on preventing anything before it happens. I’ve heard great things about hyaluronic acid when it comes to sloughing off dead skin and revealing brighter, more even skin tone and I do love that it has jojoba oil as well. Even though it says it’s good for use morning and night and there are definitely days that I use it twice per day as instructed, I tend to not use it in the daytime. 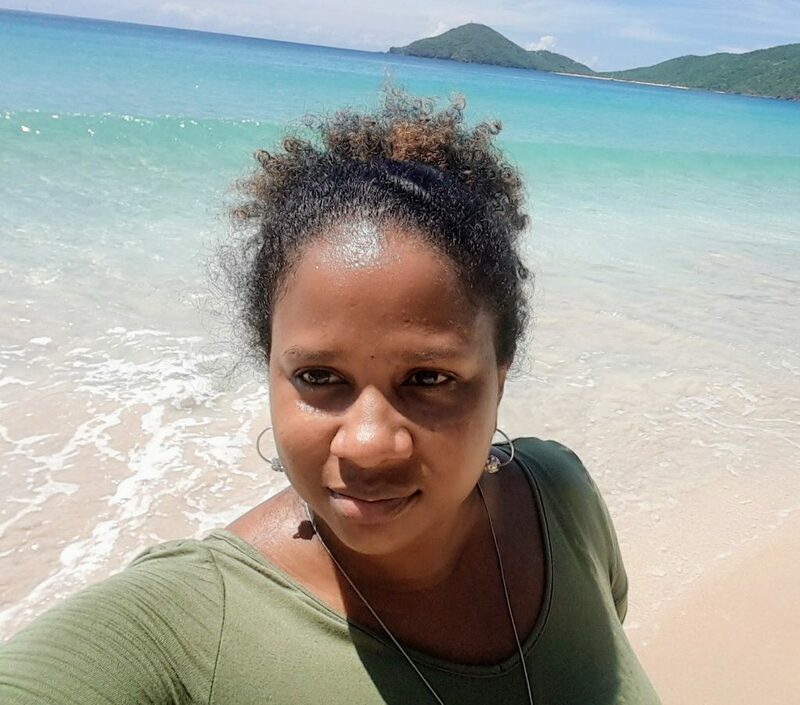 Especially if I’m planning on being barefaced as the serum plus my moisturizer is a greasy, oily situation waiting to happen in this Jamaican heat. Don’t get me wrong, on its own its not oily at all. The night serum is not tacky or greasy but you can see a slight film left on the face as if you used a light oil as a moisturizer. This plus a cream or oil based moisturizer can be a lot. It goes well under makeup, however, so if you’re planning on putting any on then the serum won’t affect you. Just wait a few minutes for it to be absorbed before application. Delivers immediate nourishment and moisture, making your skin glow! Helps to minimize the fine lines, wrinkles, dark circles and puffiness under the eyes by stimulating collagen production. Suitable for all skin types, including dry, oily, damaged, sensitive, and breakout and acne prone skin. I like! What do you think? And do you have a serum you’re currently using? What do you recommend? If not, definitely give this one a try, I love!